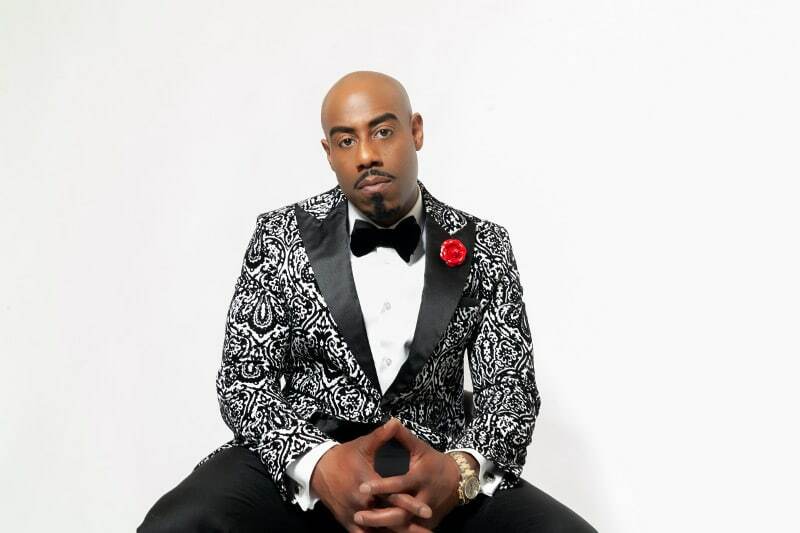 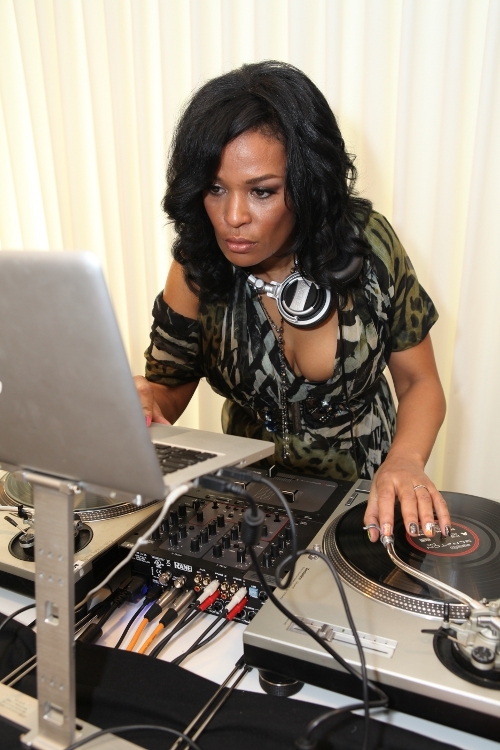 Pre-Grammy Beauty Suite Hosted by DJ Beverly Bond & Black Girls Rock! 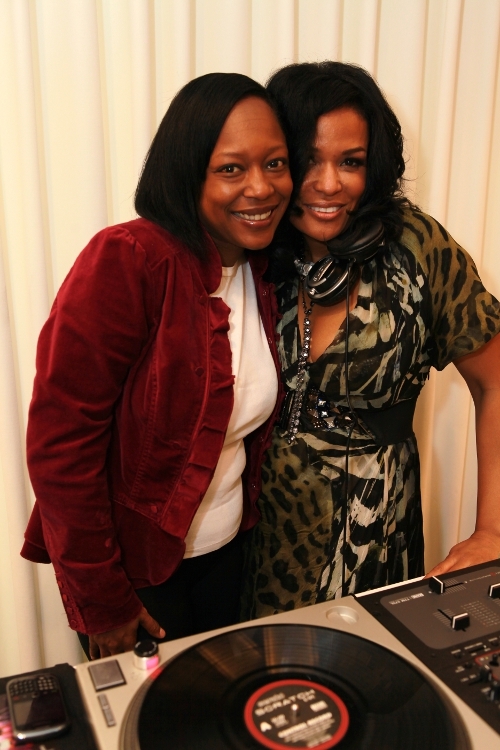 Taste makers, Hollywood insiders, and celebrities from film, music and television came out during GRAMMY Awards weekend as the Renowned DJ Beverly Bond, Founder/CEO and Producer of BLACK GIRLS ROCK!™ hosted a star-studded glam experience featuring an exclusive Beauty Suite and VIP Lounge presented by QREAM. 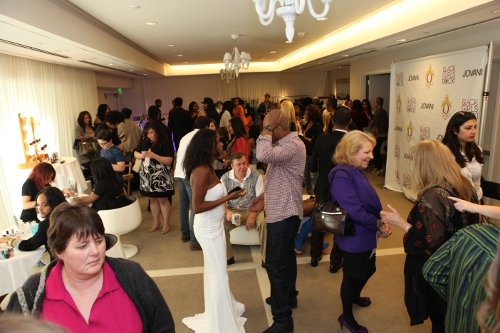 The Beauty Suite featured a styling suite by Jovani dresses, complimentary makeovers by Celebrity Makeup Artist, AJ Crimson, lash applications by Eyelash Guru to the Stars Ja’Maal Buster, Hair styling by Glass Hair, and manicures by Melissa Bozant of Fred Segal Salon. 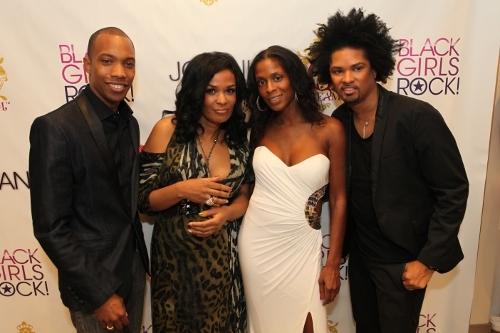 The VIP Lounge featured signature cocktails by QREAM, an ultra premium cream liqueur created by GRAMMY Award winning musician Pharrell Williams. 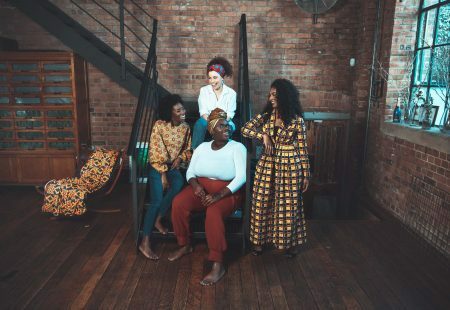 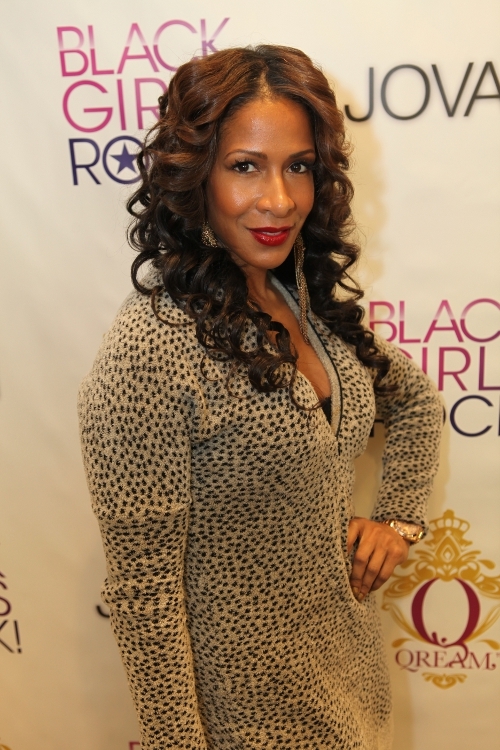 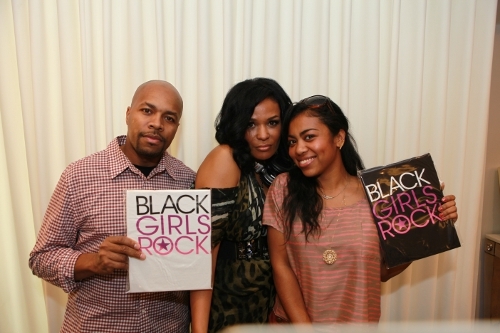 Reading: Pre-Grammy Beauty Suite Hosted by DJ Beverly Bond & Black Girls Rock!